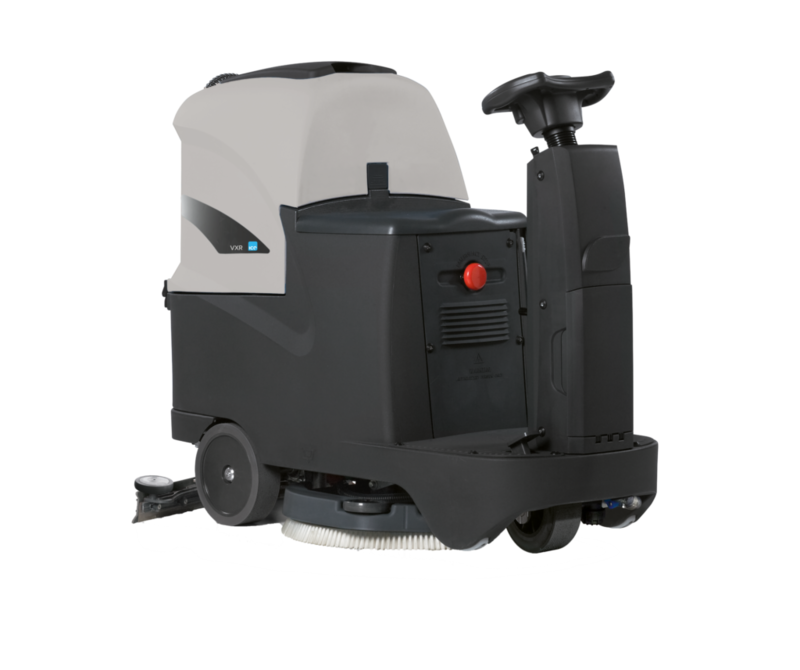 Thanks to its ultra-compact size, the VXR is the perfect replacement for any traditional walk-behind scrubbing machine, ideal for the maintenance cleaning of areas of up to 4,500 m2. It has automatic traction drive, and a working with of 56 cm. The VXR features Eco Mode technology that optimises consumption, and the Eco ON/OFF System that automatically stops the brush and the water supply when the machine is not moving.